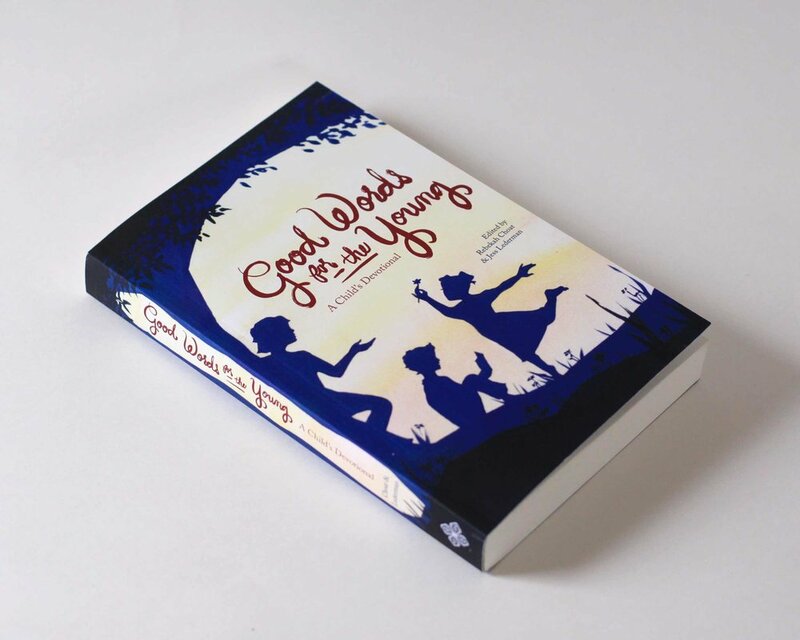 “Good Words for the Young” is a devotional book for children published by The Works of George MacDonald. The devotional comprises of eighty different contributing authors, and all net proceeds go to Hope Unlimited, Inc.’s Teen Reach. Driven by the spirit of the book, the mission of The Works of George MacDonald, and the artwork of Lotte Reiniger, I used two tones of layered gouache to illustrate a whimsical silhouetted scenery over a watercolor sunset. Books can be purchased at The Works of George MacDonald website here.